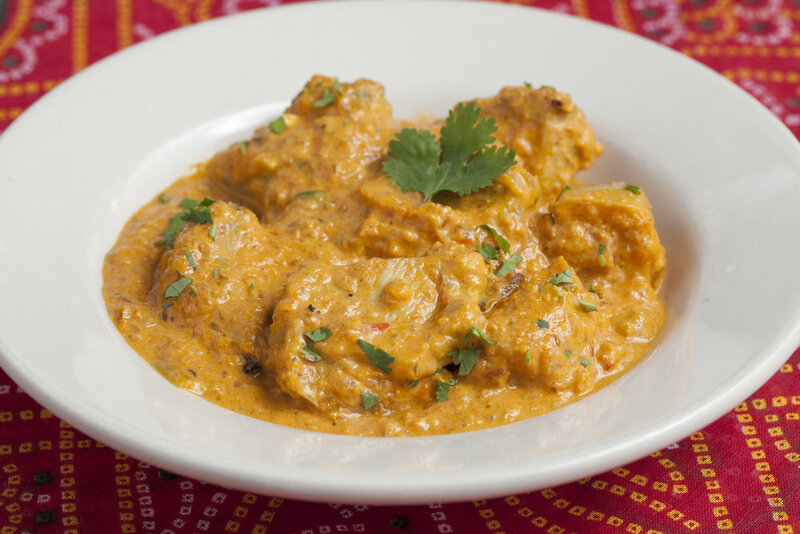 One of our most popular dishes at All India Cafe: Chicken Tikka! We marinate boneless pieces of chicken in our homemade sauce with cilantro, ginger, garlic, & spices... it's even gluten-free! 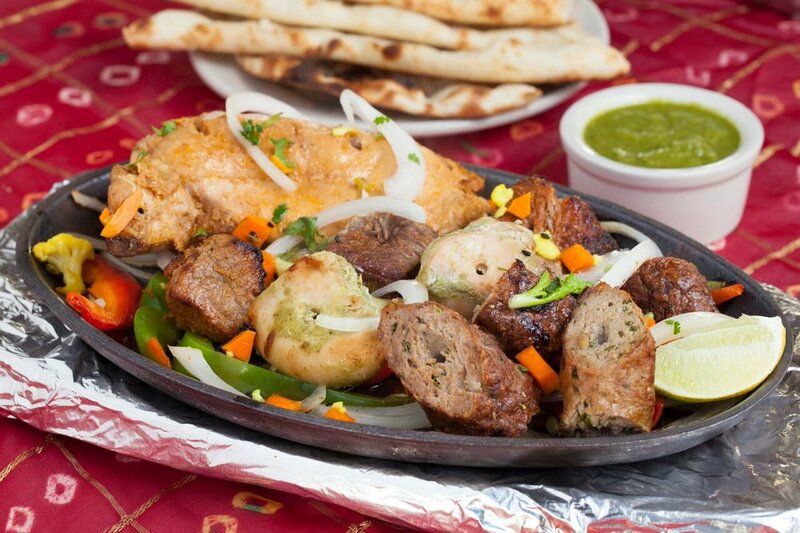 "Tikka" actually translates to "bits" or "pieces" and is a classic of Punjabi cuisine. Beloved for its exquisite flavor and for its overall lightness as a dish, Chicken Tikka is a go-to for many purists. The ultimate comfort food... this dish is probably our most popular across all of our locations. Our Tandoori cooked chicken is served in a cream sauce, freshly made of an infusion of onions, ginger, & fenugreek leaves. 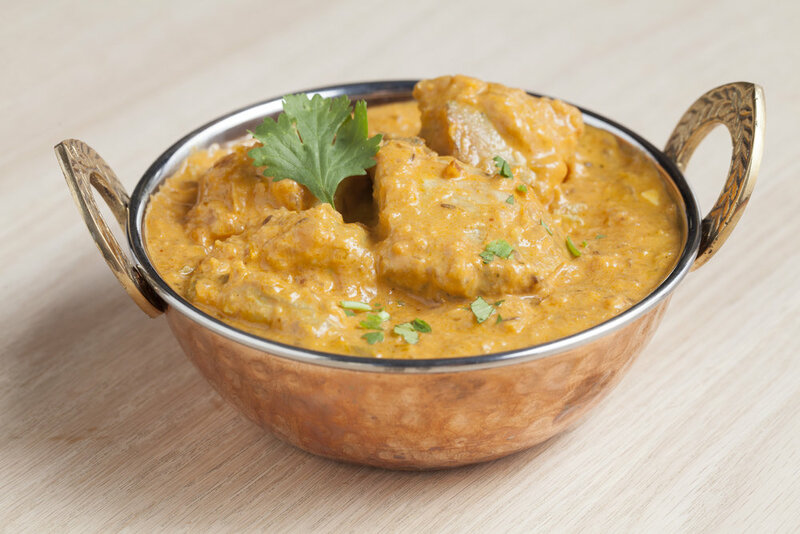 Our Chicken Tikka Masala is warm, and rich in flavor and textures, all without being too heavy... a gluten-free delight! Which is your favorite, or your go-to? Larissa and Glen Evans, two amazing photographers, recently took the time to capture photos and videos at All India Cafe in Glendale. They truly captured our food and the ingredients behind our dishes. We are so very grateful for the amazing shots they took -- this duo is so hardworking, so very talented, and so fun to work with!! We can’t recommend them both enough! For vegetarians, it can be challenging to find fresh, nutritious, & tasty food options all in one go. We never want our customers to feel like our vegetarian options are boring or redundant. 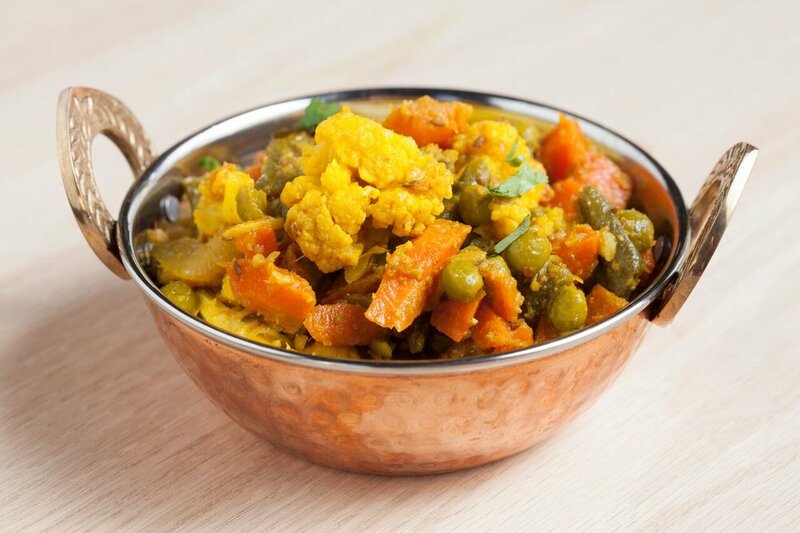 We are proud to offer the best Indian food in Pasadena and Glendale, fit for not only vegetarians or veggie lovers, but also more other dietary restrictions, including those who are offer vegan and gluten-free. Our many delicious entrees and sides can also be tailored to your preferences! 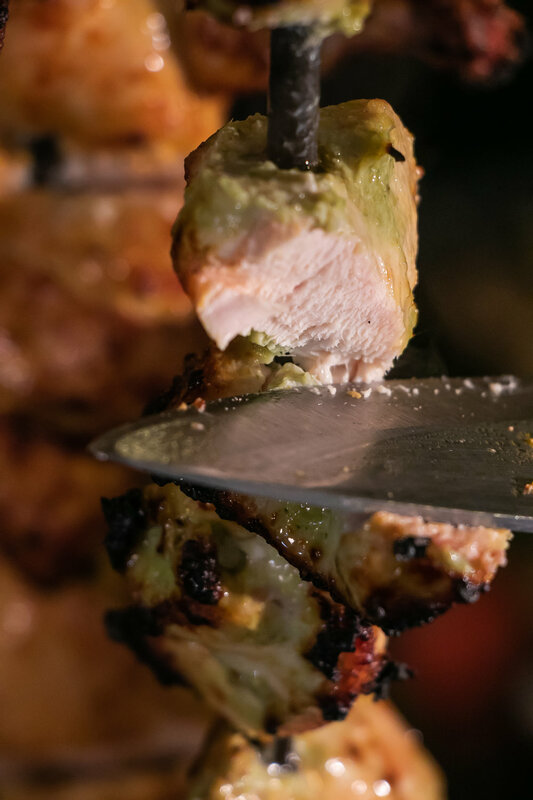 We only use the freshest ingredients and have a multitude of dining options fit for whether you’d like to dine in or enjoy the best Indian food takeout in Glendale or Pasadena. Here are some of our customer's favorite vegetarian-friendly dishes - even our meat-loving guests savor them! A popular dish in Punjab. Paneer cooked with fresh tomatoes, ginger, & garlic in a creamy sauce. Fresh vegetables & paneer balls with raisins and nuts, cooked in fresh tomatoes, onion, ginger, garlic, & fenugreek leaves with a touch of cream. Pureed spinach leaves & paneer cubes or tofu, sautéed with onions, ginger, & green chilies. 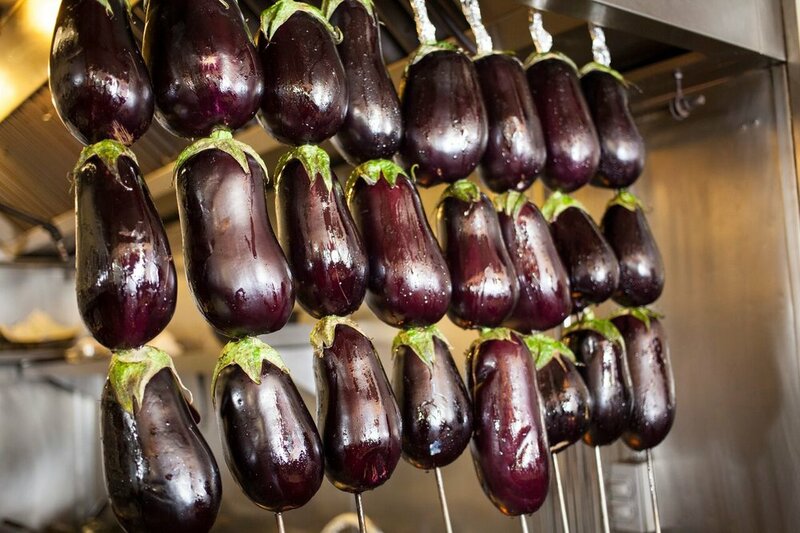 A puree of tandoor baked eggplants sautéed with onions, fresh tomatoes, ginger, & green chilies. Cauliflower & potatoes sautéed with tomato, ginger, green chili & spices, stuffed in a homemade egg-washed tortilla with two chutneys & marinated fresh onions. Served with raita. Paneer is an added highlight to any veggie lover’s dish, as a filling and tasty component, whether it be in an entree or appetizer. We take pride in making our paneer fresh, in the restaurant, and never, ever buy it pre-made. We’d like to know what you think... what are your favorite vegetarian dishes from our menu? Did any dish catch your eye? For the best vegetarian food in Pasadena and best vegetarian options in Glendale, look no further than All India Cafe! We are proud to serve food that caters to everyone -- meat lovers, vegetarians, those who are gluten-free, and vegans, too! While most of our appetizers and entrees can be made vegan or vegetarian, some of our dishes are naturally free of animal products already. We will always happily tailor our food to your dietary preferences and needs, just ask! Our friend behind the incredibly popular Instagram account, @LosVegangeles visited our Glendale location recently for their favorite vegan lunch: Tofu Tikka Masala! Don't forget that you can ask to have this as part of our popular lunch special! Another very popular Instagrammer, @veganvixenla, recently came to our Pasadena location for her perfect rainy day vegan lunch: Tofu Tikka Masala, Gobi Aloo, and Chapati! "This was the first place I had ever tried Indian food over a decade ago, and I'm so happy that they now advertise having several vegan options on their menu!" Pureed spinach leaves & bite-size potatoes, sautéed with onions, ginger, green chilies & spices. 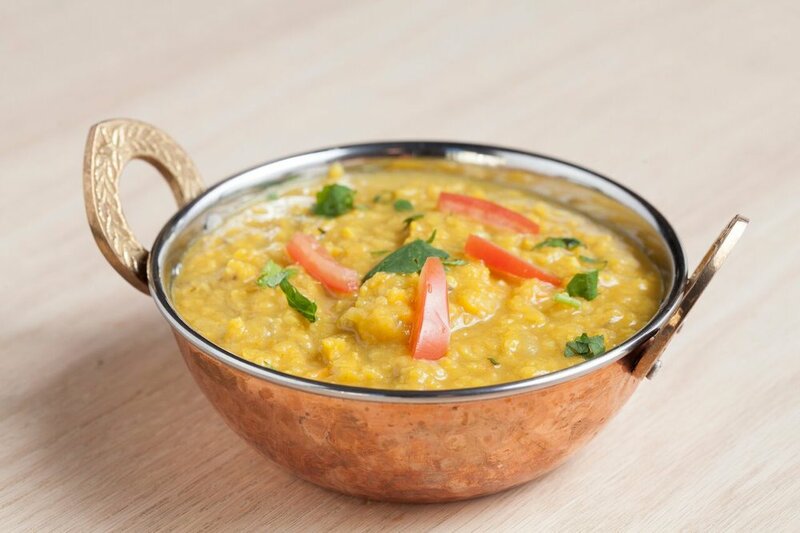 Daal of the Day (Gluten-free! What are your favorite vegan options from our menu? What are you dying to try? For the best vegan food in Pasadena and the best vegan options in Glendale, look no further than your favorite - All India Cafe! Our sweet lassis infuse homemade yogurt with rosewater, but other varieties can include fruit juices like strawberry or lemon instead of rosewater. Saffron lassis are another sweet option -- these are incredibly popular in Rajasthan and Gujarat in India. Then, of course, there is the mango lassi, which is made with mango pulp. Some mango lassis have added sugar, but at All India Cafe, we prefer to serve a healthy, natural variety and keep our offerings free of unnecessary sugar by using fresh mangoes that are sweet enough on their own. The masala lassi is mildly spiced, and is an example of traditional lassis that are mild and/or salty. These are also made with our housemade yogurt. 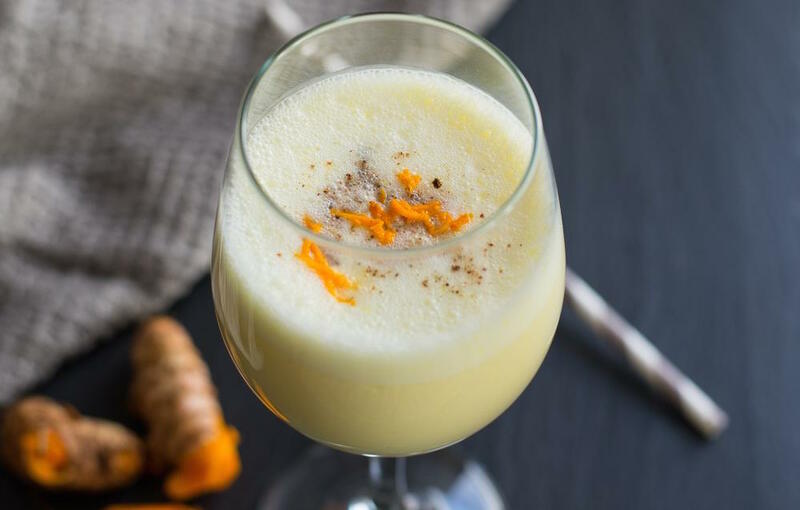 Traditionally, lassis are a savory drink -- a simple and refreshing blend of yogurt, water, and spices, which can include cumin. Lassis have always been most popular eaten with lunch, but can truly be part of any meal. The yogurt is an excellent source of probiotics and healthy bacteria for your gut, which can alleviate many stomach issues. Adding turmeric to one's lassi is an ancient folk remedy for gastroenteritis (also known as the stomach flu). Turmeric combats inflammation, so this remedy is certainly one that can be relied on! What is your favorite kind of lassi to order with your All India Cafe lunch or dinner? If you're not a fan of lassis, what is your go-to drink with Indian food? This classic dish features an assortment of mixed vegetables in a very savory yellow curry sauce made with coconut milk. The Paneer (Indian cheese) is an addition; we also offer Tofu, Fish, Lamb, or Chicken. All India Cafe's Paneer is unique in that we make it fresh, in the restaurant, and never, ever buy it pre-made. This South Indian specialty is a crispy crepe made with rice and lentil flour, and filled with spiced potatoes. It's always served with sambar & coconut chutney for an unforgettable flavor. Mildly marinated fresh fish of the day served with tomatoes & onions. A protein-packed, Omega-3 rich delight. Sizzling chicken (tikka & tandoori) sheesh kebab & boti kebab, with naan. What more could you ask for?! What is your go-to dish on our menu that you never stray from? Our menu has many, many additional options that are equally as light -- what are some of your favorites? At All India Cafe, we pride ourselves on serving our customers the finest Indian food, made fresh with the highest quality ingredients possible. We care that our cuisine is delicious and full of robust flavors that are hard to find elsewhere; equally as important to us is our promise to prepare food that is nutritious and has a myriad of health benefits. We care about our customers' well-being and are proud to have created a menu that is flavorful and hard to resist -- yet also incredibly good for you! Our Health Is Wealth blog series will explore the many health benefits that our menu boasts.